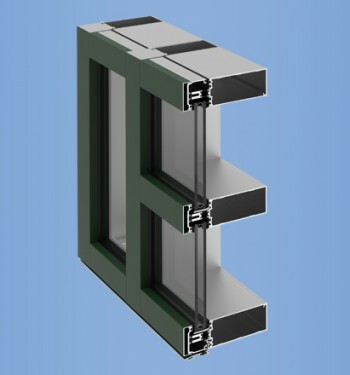 YOW 350 TU windows may be installed as independent units or adapted to fit into most YKK AP storefront, window wall or curtain wall systems. 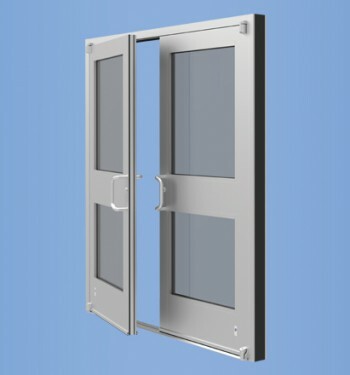 Designed to accommodate a variety of project requirements, the YOW 350 TU windows are available in several configurations including casement outswing/inswing, project out/in and fixed. 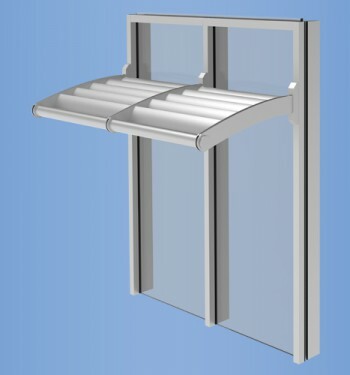 The vents are flushed with the frame, eliminating unsightly overlap.